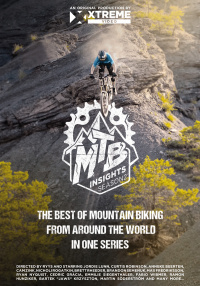 MTB Insights offers a unique view into mountain biking today. 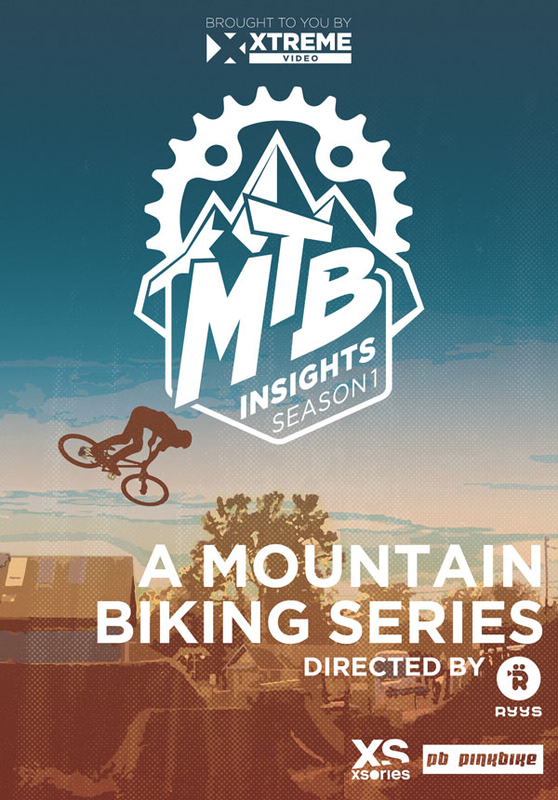 Each episode takes an in-depth look at the culture and evolution of one of the fastest growing extreme sports in the world. Explore the vibrant mountain bike riding community in Barcelona, the result of the amazing street riding available as well as La Poma Bike Park, a mountain biking mecca for riders all over Europe. 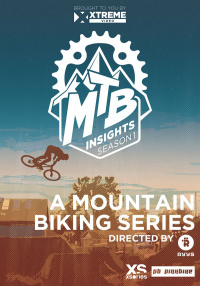 MTB Insights offers a unique view into mountain biking today. Each episode takes an in-depth look at the culture and evolution of one of the fastest growing extreme sports in the world. Follow top riders Sam Pilgrim, Matt MacDuff, Antoine Bizet and many more, to their favourite spots across Europe and North America.